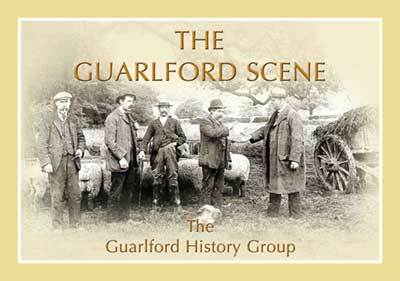 The Guarlford Scene is a companion volume to the first book about the village, 'The Guarlford Story' researched, written and published by the Guarlford History Group (GHG). It is a pictorial celebration of life using parishioners' own family photographs, taken over the last hundred years, to portray their families, buildings, social events, and working environment. The book will be of interest not only to families past and present and their relatives, but also to historians interested in how village life has changed over the last hundred years. This book was sponsored by the Local Heritage Initiative (LHI) which was a national grant scheme that helped local groups to investigate, explain and care for their local landscape, landmarks, tradition and culture. Funding is now managed by the Heritage Lottery Fund, and provided by the HLF and Nationwide Building Society.